Any architect will tell you: You can’t build a great building on a weak foundation. 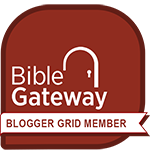 We have had on the Calvary website since Day 1 a link to “What we believe,” but just recently it occurred to me that we haven’t really talked about these foundational beliefs. So the first Sunday of each month through the rest of the year, we will be exploring our strong doctrinal foundation. I promise you that this won’t be “dry” theology or doctrine, but it will be an exciting journey of discovery at the foundation upon which we stand. 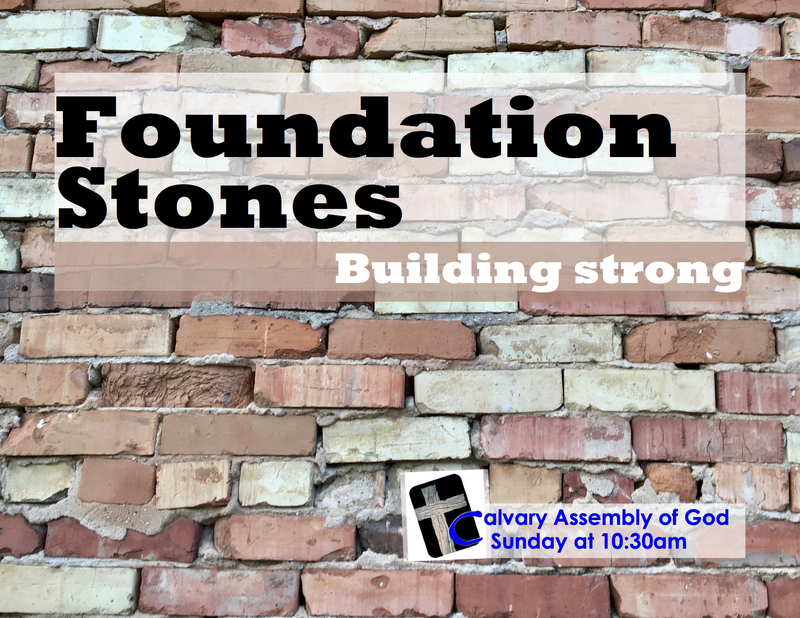 Please join me this Sunday as we look at our next Foundation Stone.